Derek can speak fluent Russian! 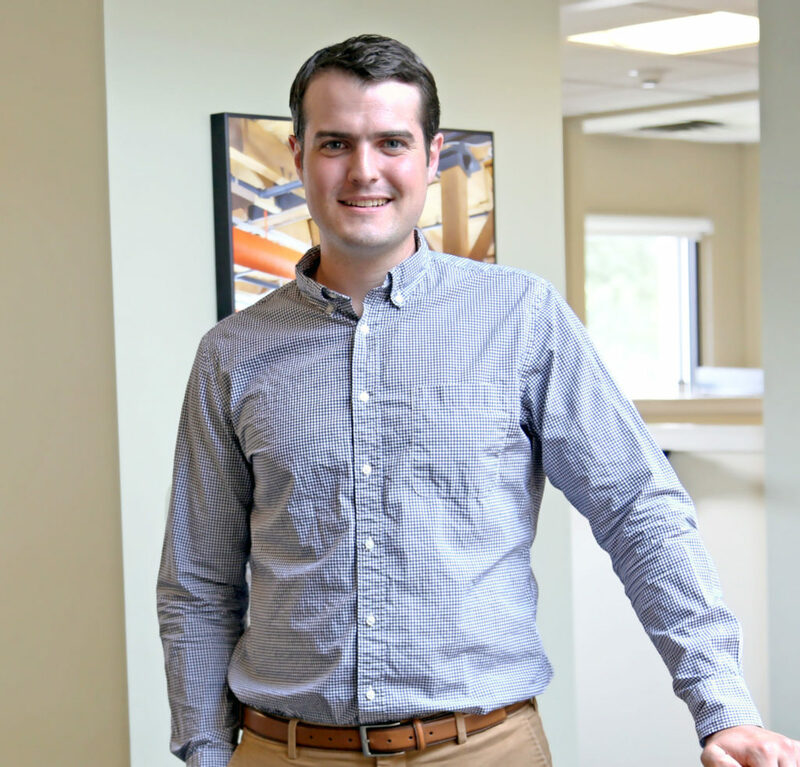 Derek joined Chapman as an Assistant Carpenter after working as a Marketing Director in Russia for more than four years. With an eye for detail and great work ethic, he is eager to gain experience in the A/E/C industry and grow in his current role as Project Assistant. When he’s not working, Derek can be found running or playing golf or ice-hockey.